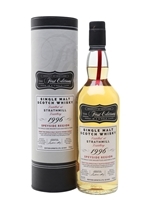 A single-cask bottling of Strathmill 1996, released by Hunter Laing as part of the First Editions range. This was matured in a refill hogshead for 21 years before bottling in 2018. 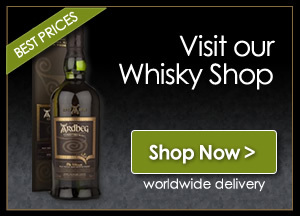 It's a fruity dram, with balanced berries and citrus.